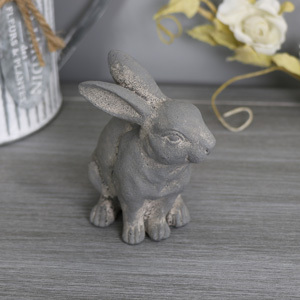 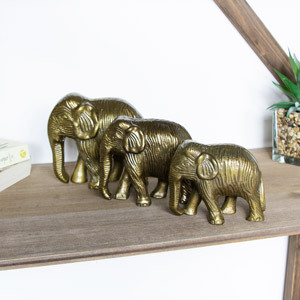 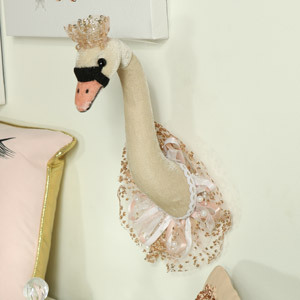 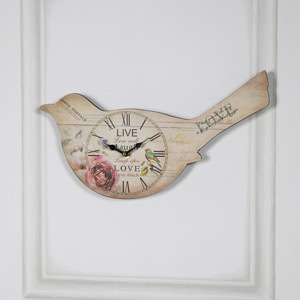 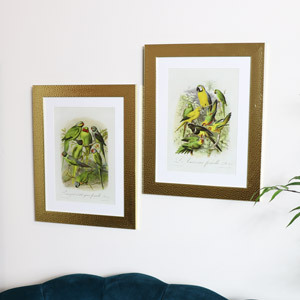 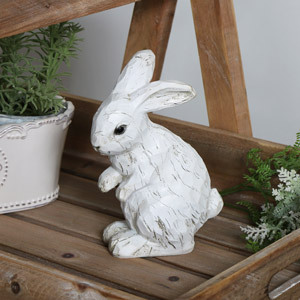 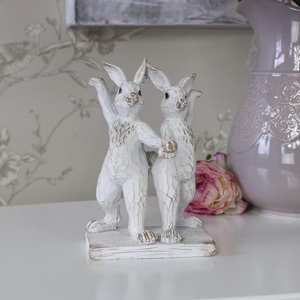 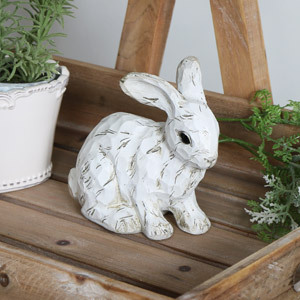 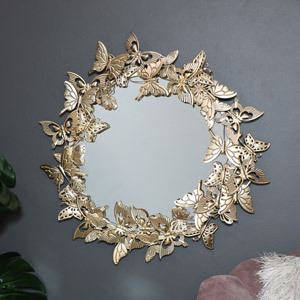 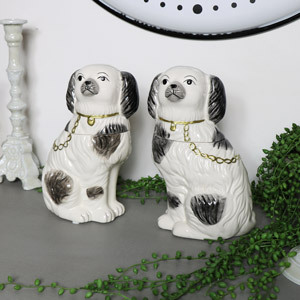 Do you love anything animal inspired? 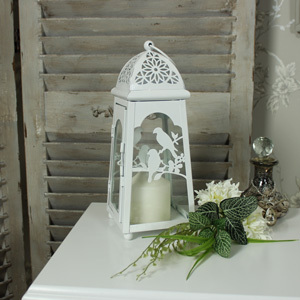 We'll this trend is perfect for you! 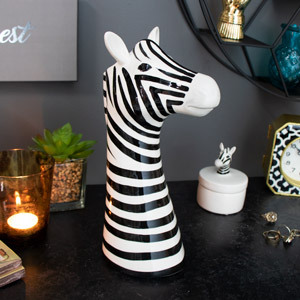 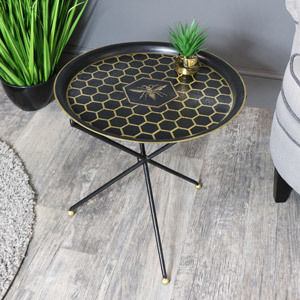 Here at Melody Maison we love animals and were loving this 2018 trend! 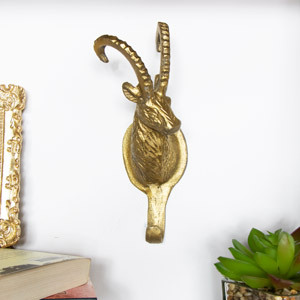 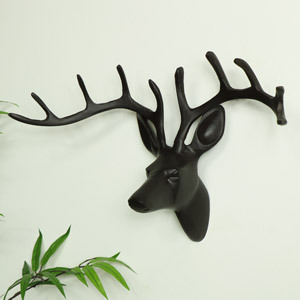 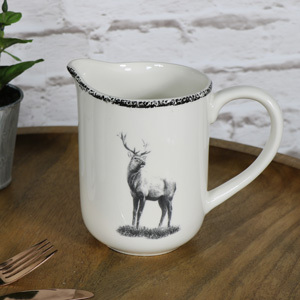 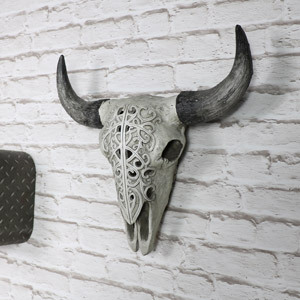 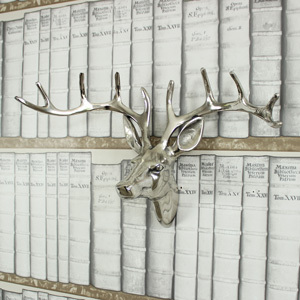 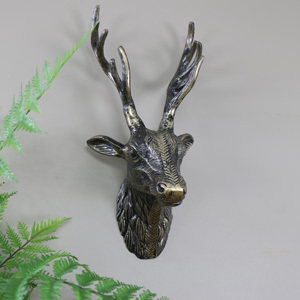 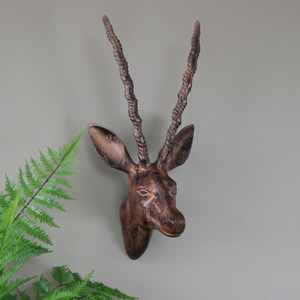 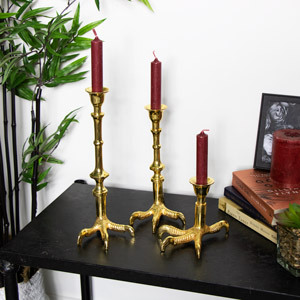 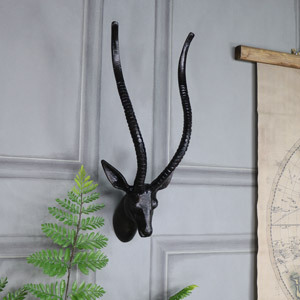 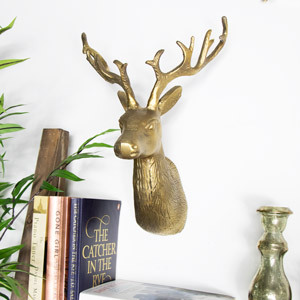 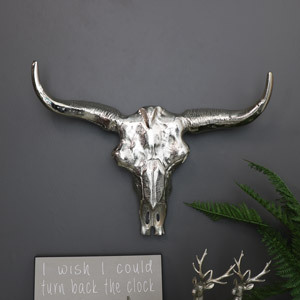 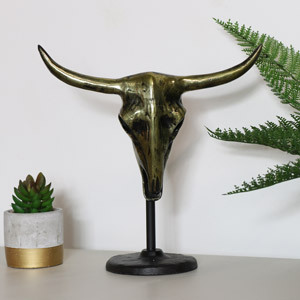 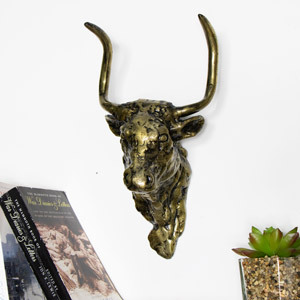 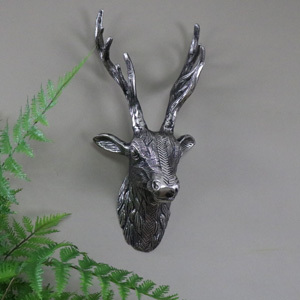 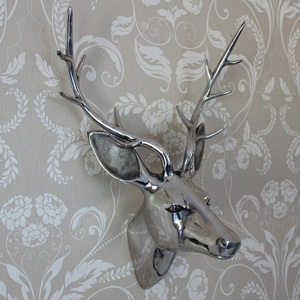 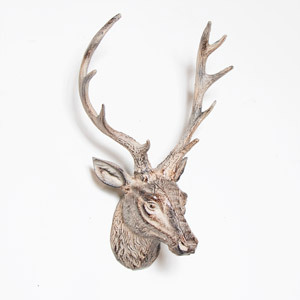 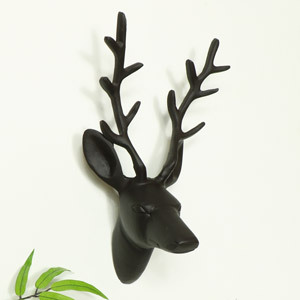 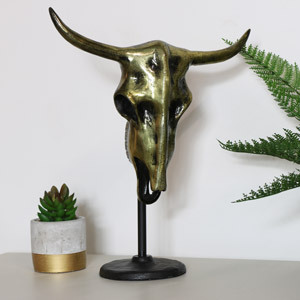 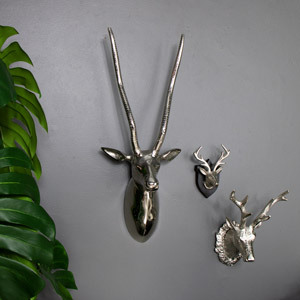 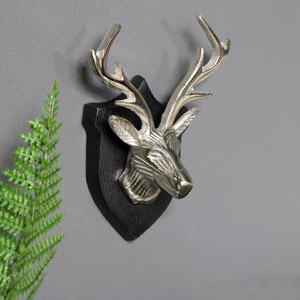 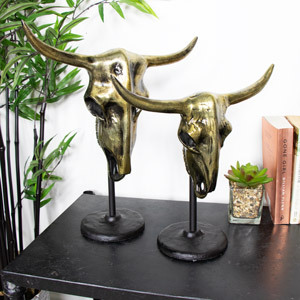 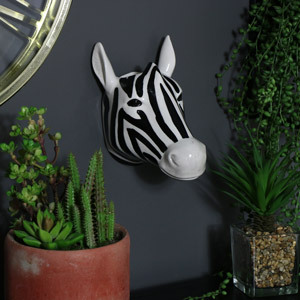 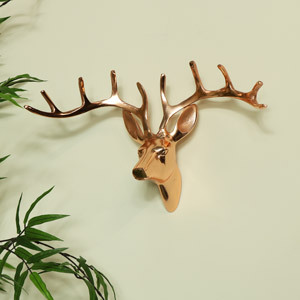 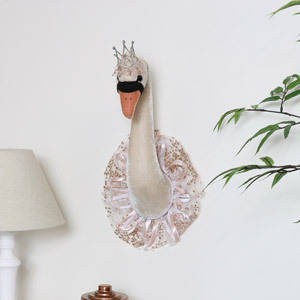 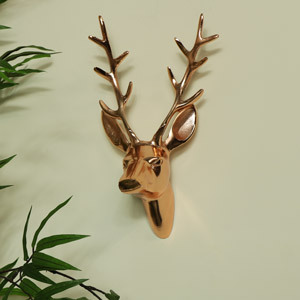 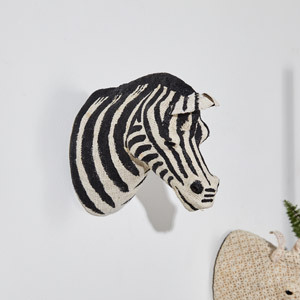 Shop a range of animal inspired decor from wall mounted stag heads to unicorn fairy lights - we have everything you need!